Supporting a team takes a lot out of a fan. Be it getting up at odd hours to watch the team, saving up to go to matches while praying and doing all they can to help the team cheer on to victory. 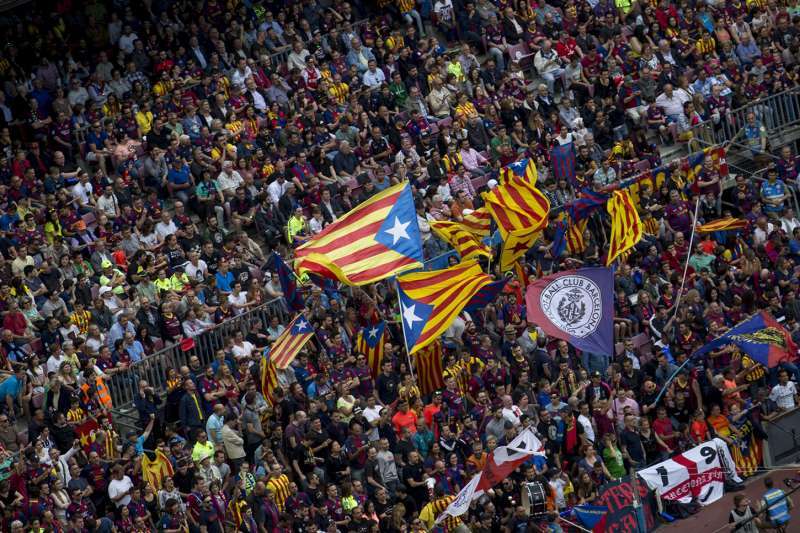 Although it is the players on the field and the manager who directly impact the result, the fans have a major say. - The recently deceased Johan Cruyff once said this about the Liverpool fans. A testament to the fans' strength. However, every fan has their own way of showing their passion for the team. At the 2014 World Cup, cameras often zoomed into an old shy Brazil fan in the stands, who was seen in every match carrying a homemade replica of the trophy. The picture of him in tears after Brazil's demolition by Germany were circulated widely on social media. Despite the heart break, he managed to win millions of hearts across the globe. Following a football team is a full time job. Waiting for the matches, going to the stadiums hours before the match, watching and reading what their teams are upto takes up plenty of time. However, it gets even arduous if the team is playing an away match. However, travelling to stadiums located far away is a thing of normalcy for a football fan. 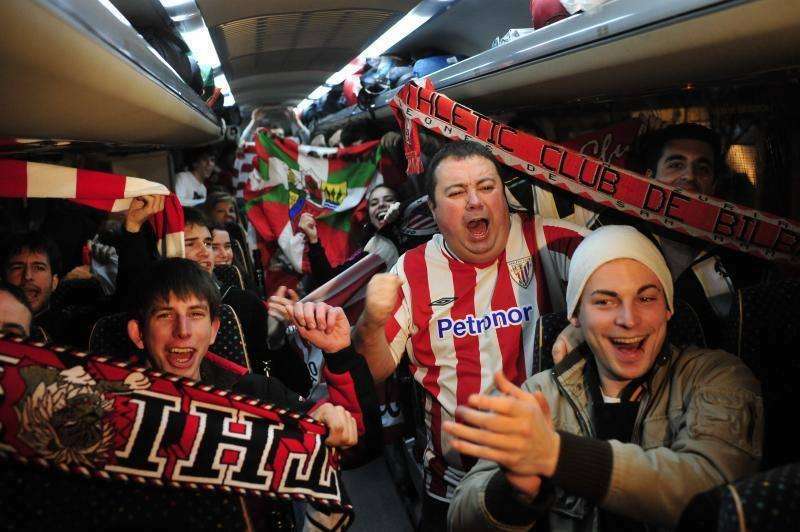 In league football, there are away matches every other week, where fans travel to long distances to show their support to their teams. The distance gets even further when it is a continental competition. Instead of complaining, football fans take it in their stride and voluntarily go for the trips, which become memorable stories to tell their children/grandchildren. An Indian couple showed that distance is just a number by going to their 9th consecutive FIFA World Cup in Brazil, beginning their journey back in 1982 despite India's absence from each edition. Such is their love for the sport.